While WhatsApp has worked to improve its encryption and security, some users are still unsure whether WhatsApp can ensure their privacy online. If this includes you, this guide will teach you how to uninstall WhatsApp Messenger on Android and iOS and what happens after you do this uninstallation. As with any other online service, you should understand the types of information that WhatsApp collects from you. Information that WhatsApp collects from you includes Basic account information such as your name, profile photo, and mobile number; contact list information such as the names and mobile numbers of your contacts in WhatsApp; device and connection information such as device model, operating system, browser information, and IP address that you use when accessing the service; Use information like when you’re online, when you last updated your status message, and when you last used your services; cookie information to learn how you use your services and pages (for example, the WhatsApp FAQ page) and customer support information, when you can provide personal details or copies of your messages to WhatsApp. 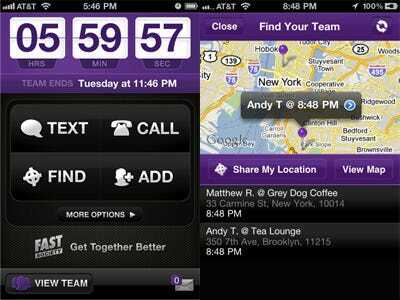 WhatsApp may retain and use this information to improve its services. If you uninstall WhatsApp, how does it use my information? 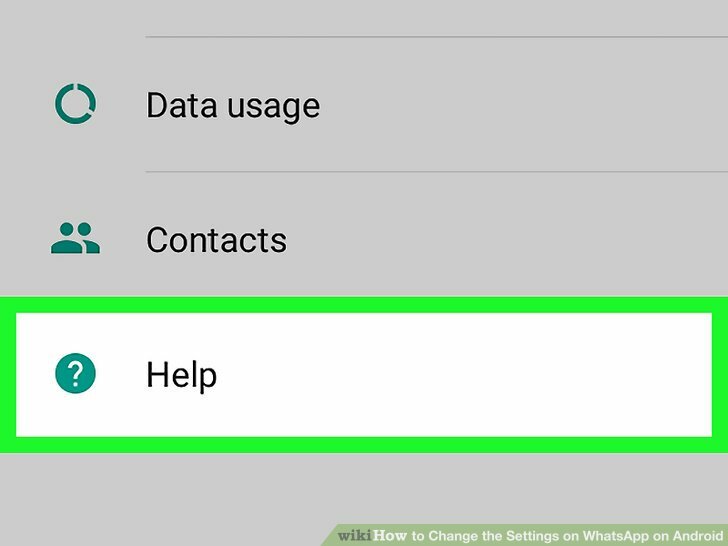 After collecting your information, WhatsApp can use them in the following ways, even after you have uninstalled the device. After all, your data will remain in the WhatsApp database. WhatsApp uses the information it collects from you to assist you when you contact customer support. They also use the information to improve the existing service and develop new ones. WhatsApp can use the information it collects from you to send marketing communications about themselves or other companies within the Facebook business family. Who does WhatsApp share my information with? As you communicate with your contacts in WhatsApp, they can store and retain any messages you send to them. If I uninstall WhatsApp what happens to my messages? WhatsApp deletes your messages as they are sent most of the time. If a message is not successfully sent to a recipient, it will be retained for 30 days, as WhatsApp will try to resend it. If the message is still not delivered after 30 days, it will be deleted from the WhatsApp servers. 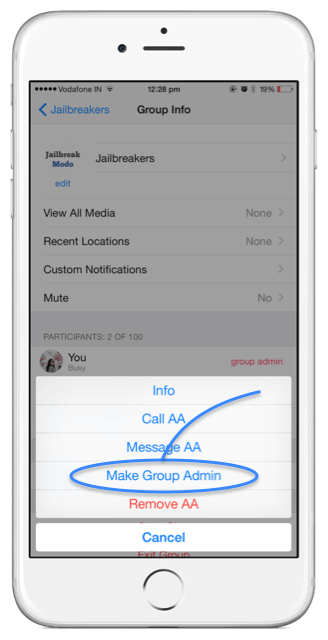 You can choose to back up your messages on your device and then your messages will be stored. Since launching end-to-end encryption, WhatsApp has become a much safer messaging service and is a good choice for day-to-day messaging. That said, always be aware when sending messages to your friends and family. Try not to share extremely confidential material via WhatsApp. 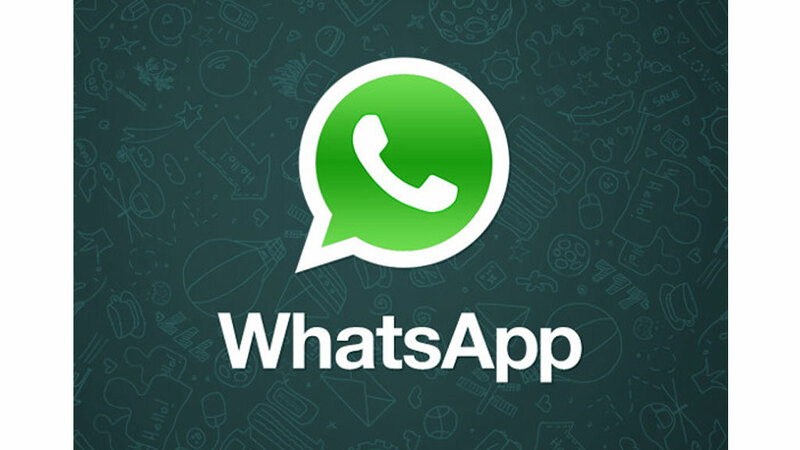 It is also good to upgrade to the latest version of WhatsApp whenever possible. Use a VPN for greater security and privacy. 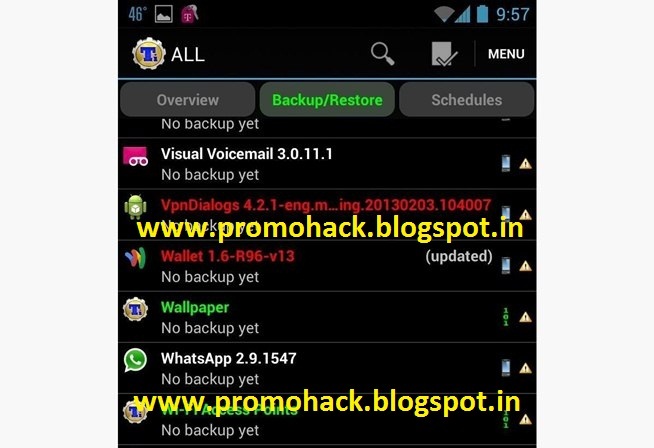 How to remove WhatsApp on Android? Step 1: From the home screen, visit the Google Play Store by tapping the store icon. 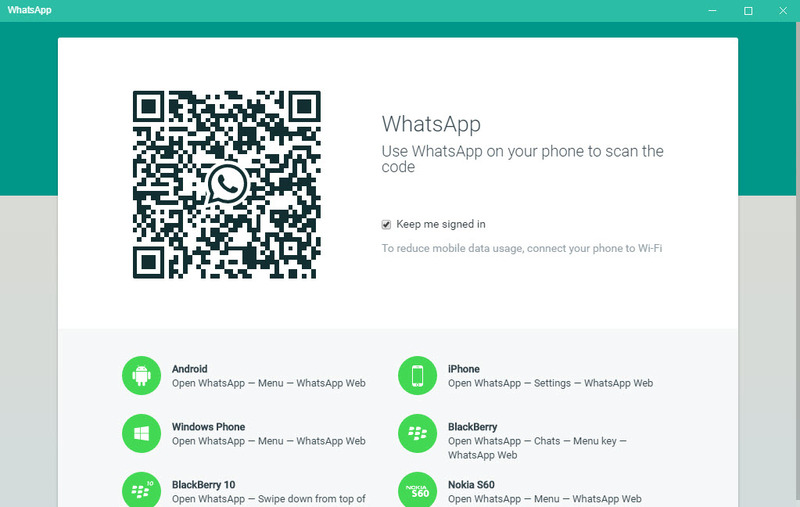 Step 3: Tap WhatsApp from the search results to open the app’s Play Store page. 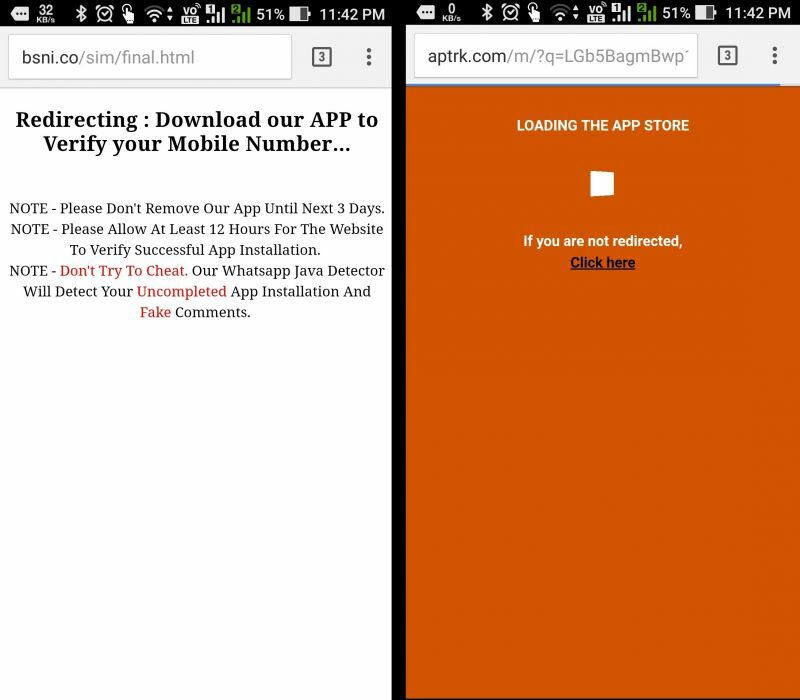 Step 4: On the WhatsApp Messenger Play Store page, touch UNINSTALL. 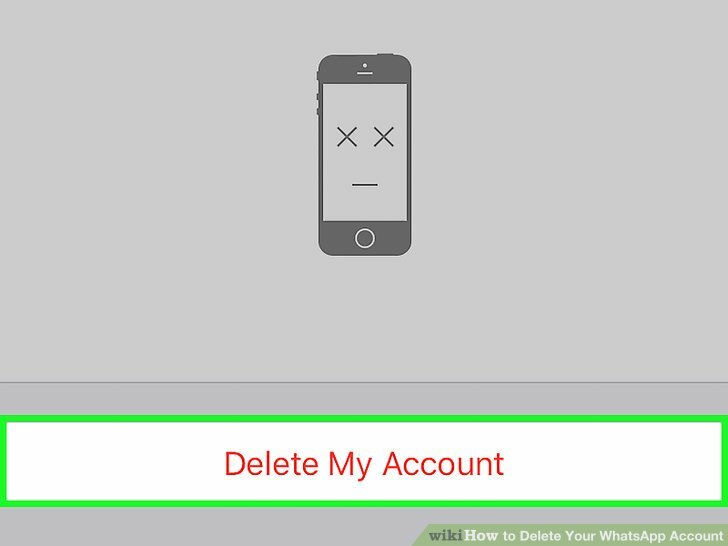 Step 5: You will be prompted to confirm the deletion. Tap Done. WhatsApp Messenger will be uninstalled from your phone. 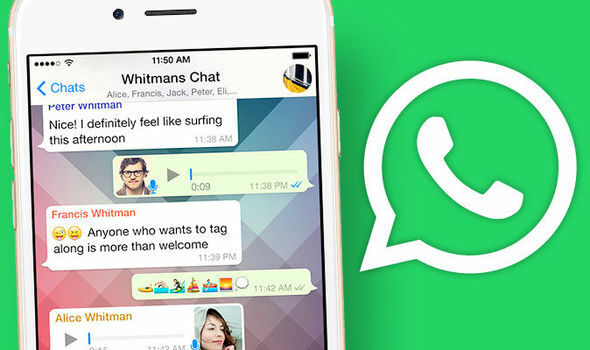 How to delete WhatsApp on iOS? 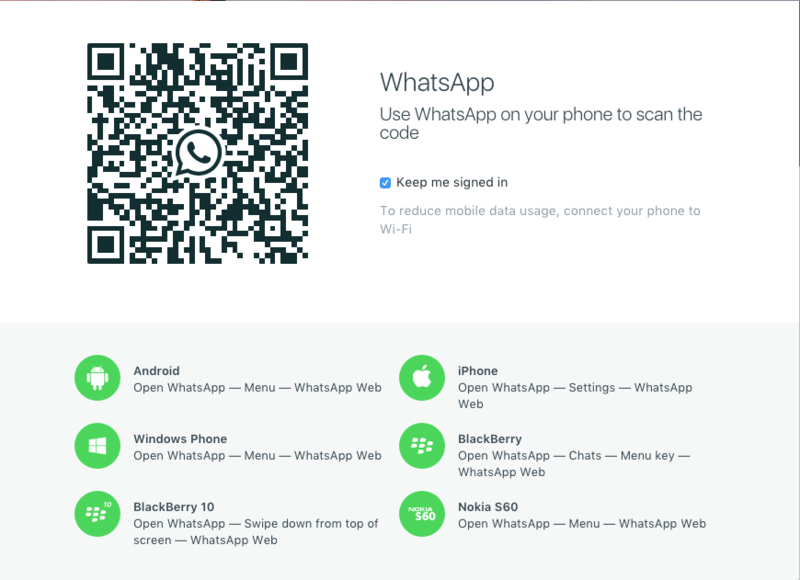 Follow the steps below to uninstall WhatsApp on iOS devices such as iPads and iPhones. Step 1: From the home screen, tap and hold the WhatsApp icon until the icons start to shake. 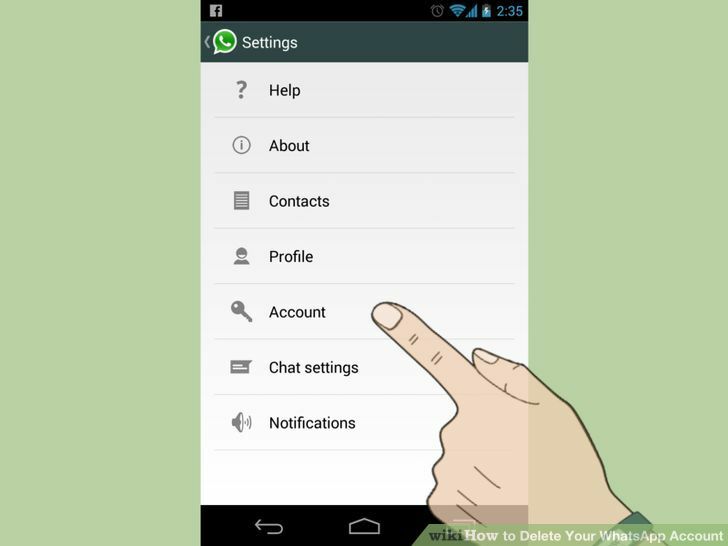 Step 2: Tap the small “x” in the upper left corner of the icon to uninstall the WhatsApp Messenger application. Step 3: You will be prompted to confirm the deletion. 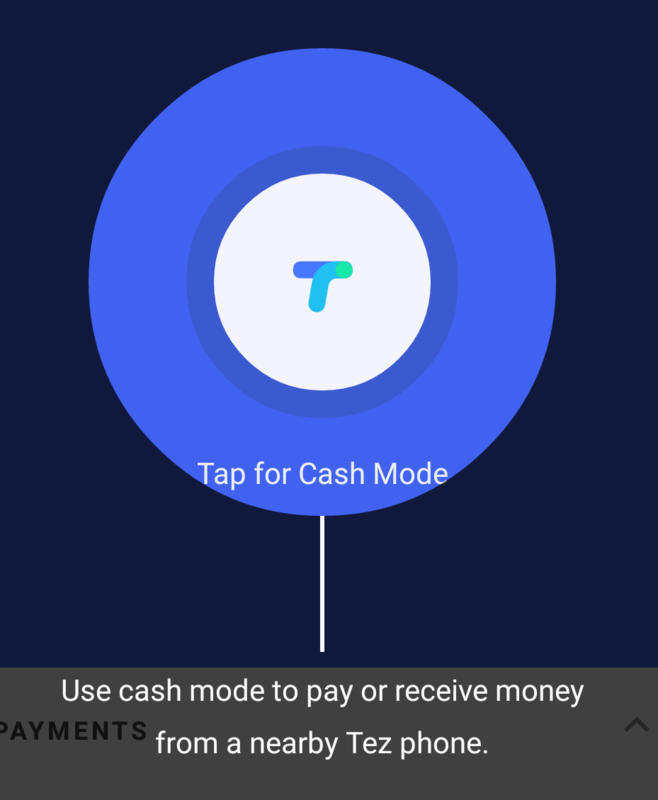 Tap Delete. WhatsApp Messenger will be removed from your phone. Uninstalling WhatsApp is not the only step you can take to ensure your privacy . Here are some steps you can take. Use a VPN: While the ‘pause’ in Google Application and Web History prevents Google from collecting data about you, this does not prevent your provider from tracking what you are doing online and potentially sharing it with corporations and governments. To hide your online activity from your provider, use a VPN server. Use the Tor Browser that hides your online location and activities from anyone who is doing network or traffic analysis, so it is difficult to track your Internet activity. It is one of your best bets to remain anonymous online. 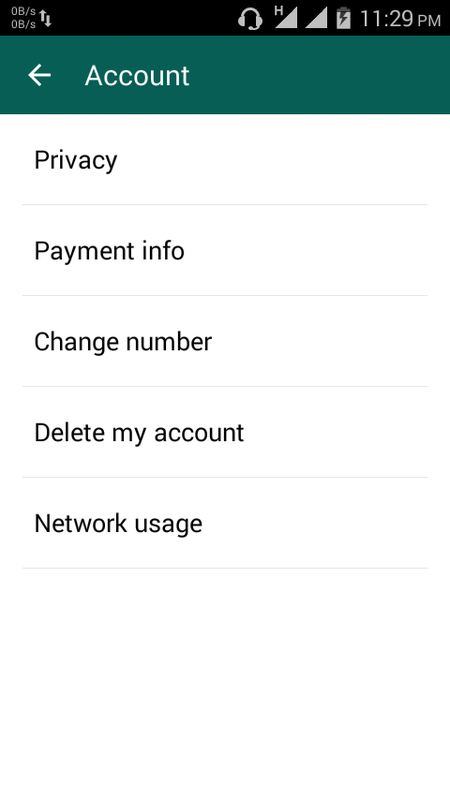 Delete your WhatsApp account through the application menu. Go to the “Account” and “Delete my account” option. That way, if you want to go back to WhatsApp, you’ll need to create a new account. How do you use WhatsApp? Do you have any tips for those who want to have more security in the online world? Need some help on installinga modded game. 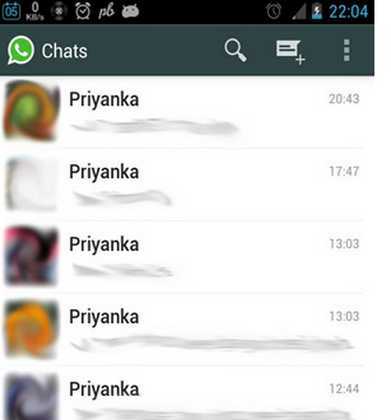 Priyanka, Would a New Virus to WhatsApp?